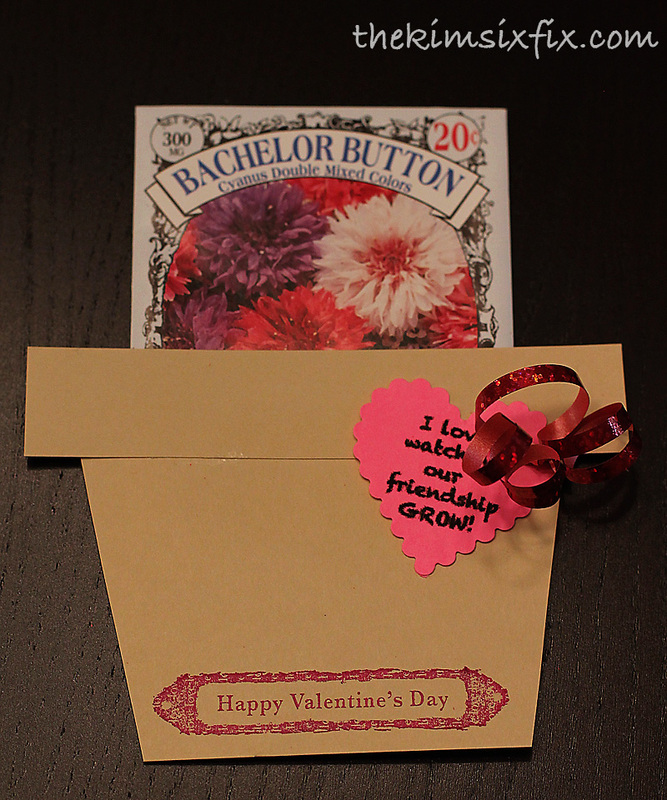 I know I already posted another version of the "I love watching our friendship grow" valentine earlier this month, but I realize that not everyone wants to spend a dollar per valentine. 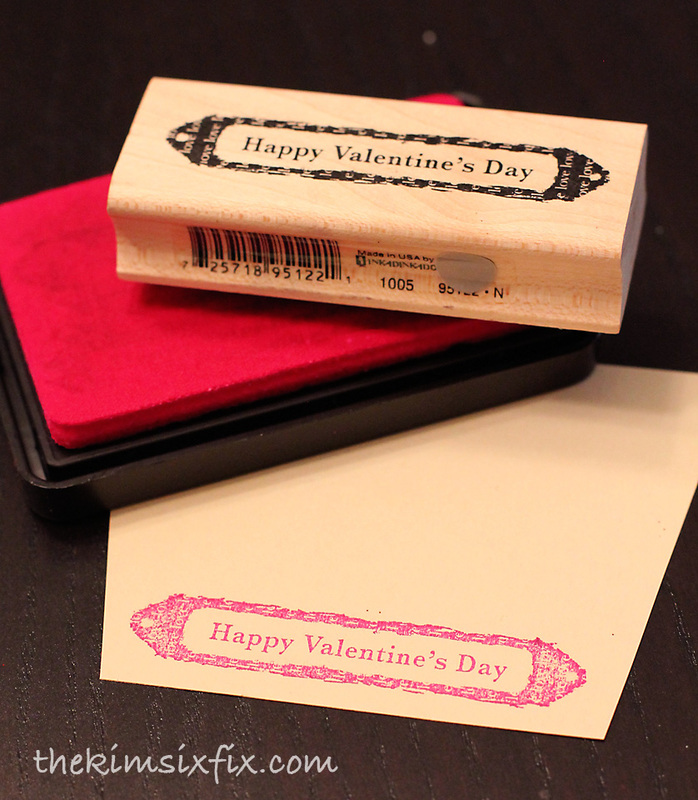 So this alternate version gives you the same CANDY-FREE sentiment but for about 1/5 the price. 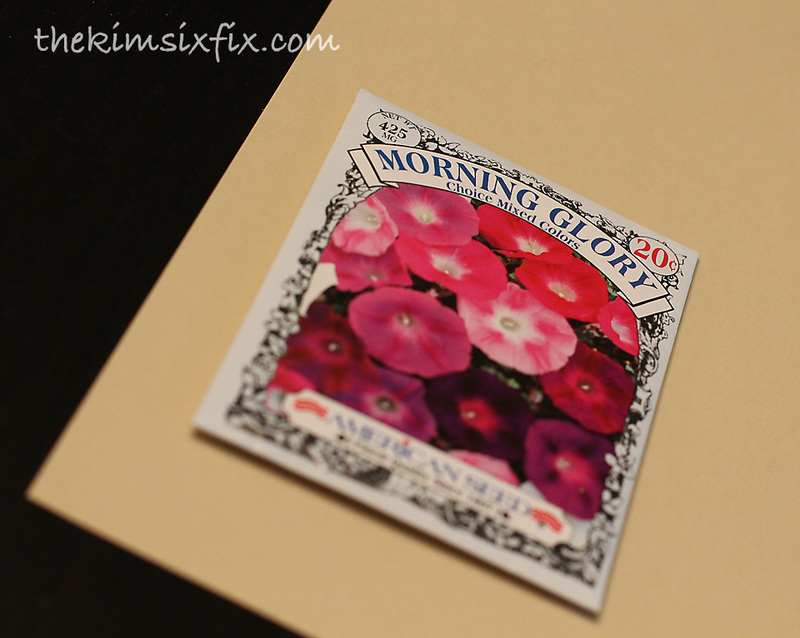 All you need is a pack of seeds (I got mine for 20c/each at Wal-Mart, and I also saw them at the dollar store for the same price) and some card stock. 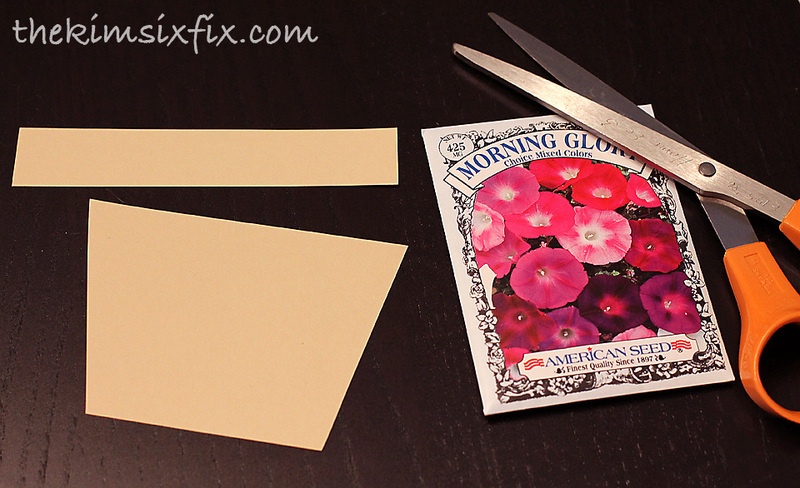 I eyeballed the shapes, cutting a rectangle and a trapezoid just slightly wider than the seed pack. 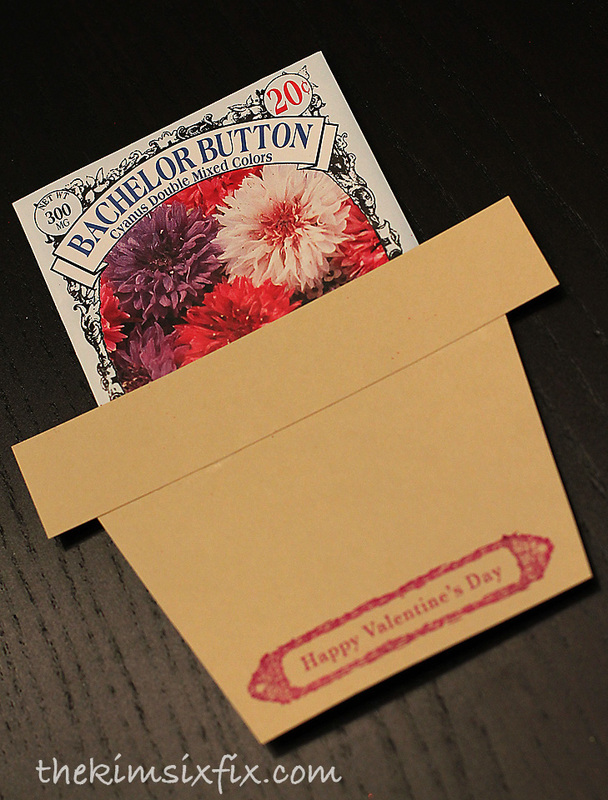 If I was going to do it again I would just glue the heart onto the Valentine, maybe even sticking out of the pot next to the seeds. 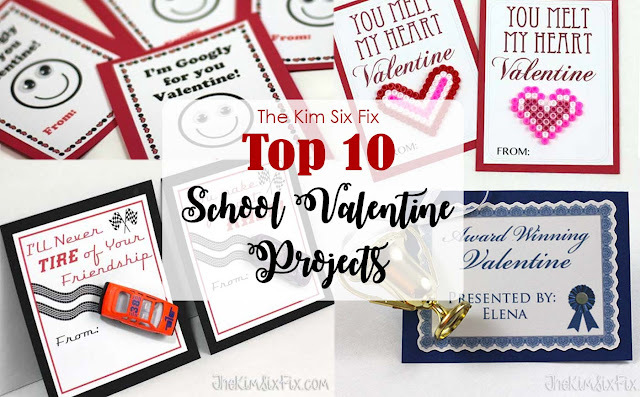 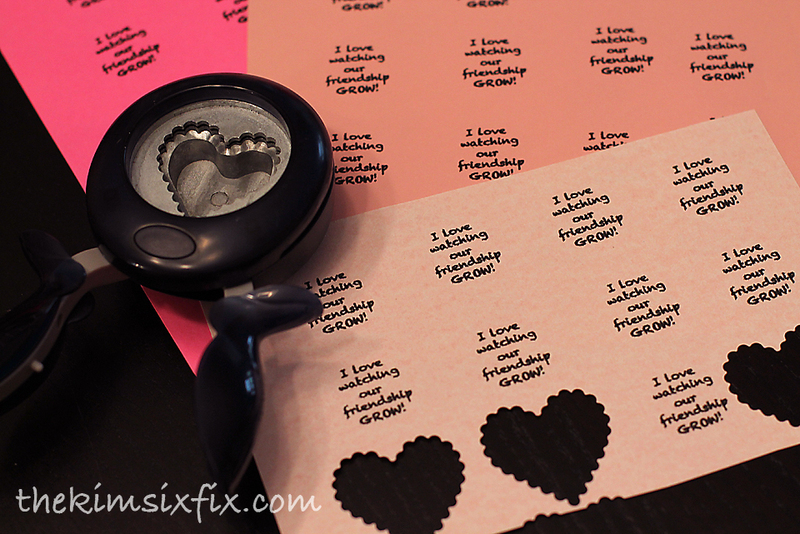 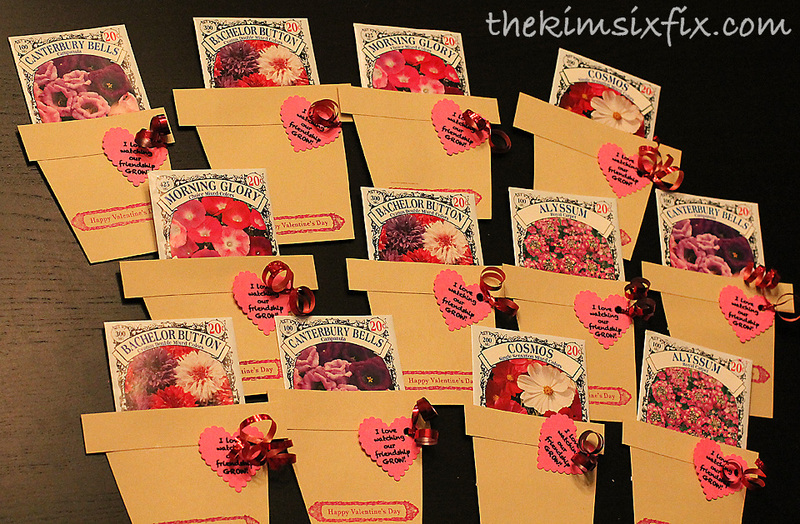 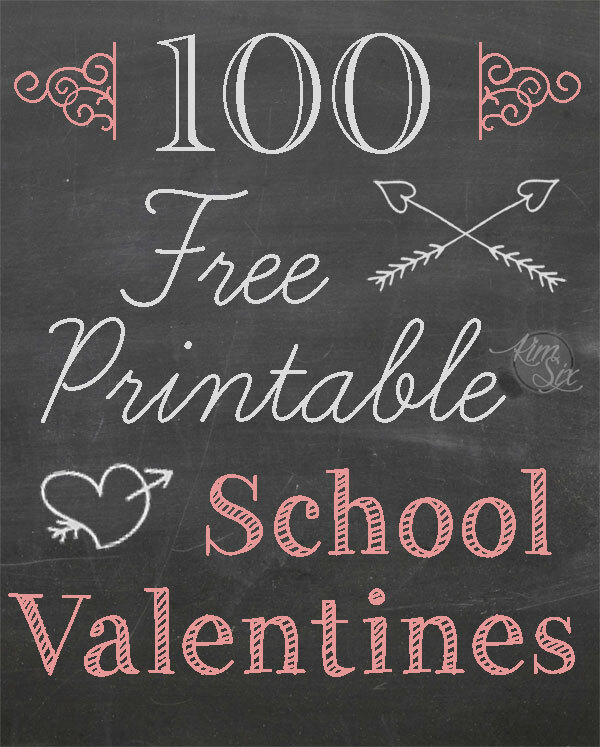 It was a really easy, cost-effective project.. 15 valentines for $3! 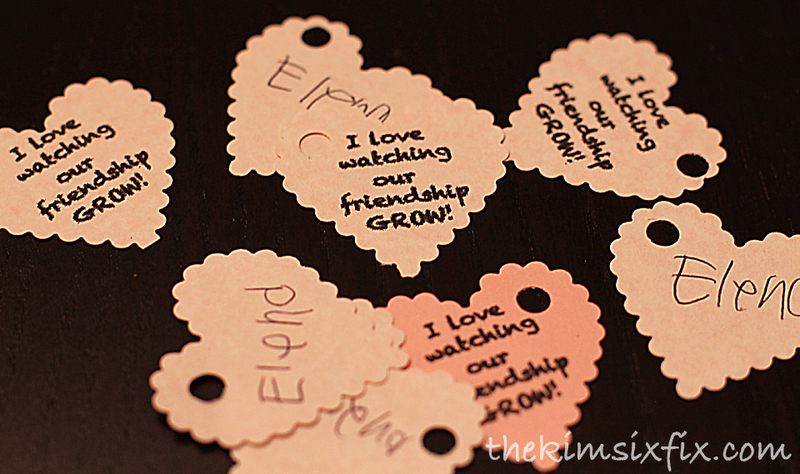 Cheaper (and a lot cuter) than store-bought! 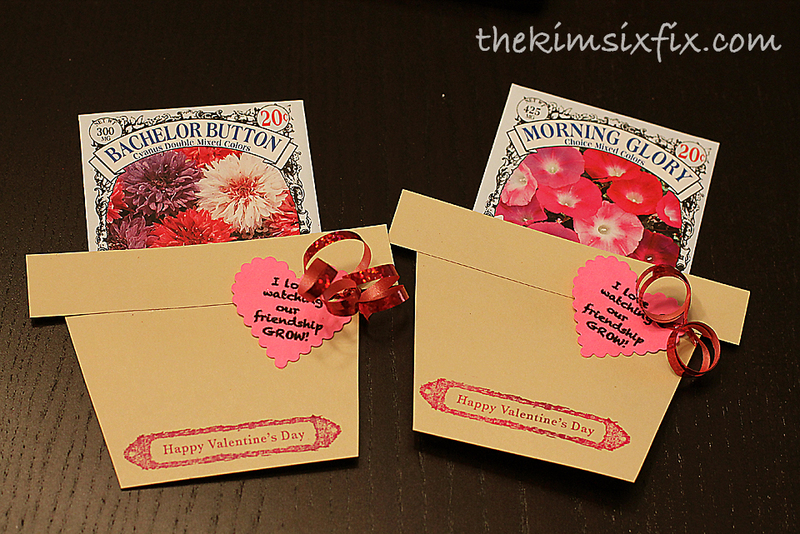 Not a flower seed fan?